This is a vinyasa energy flow class is suitable for all levels. 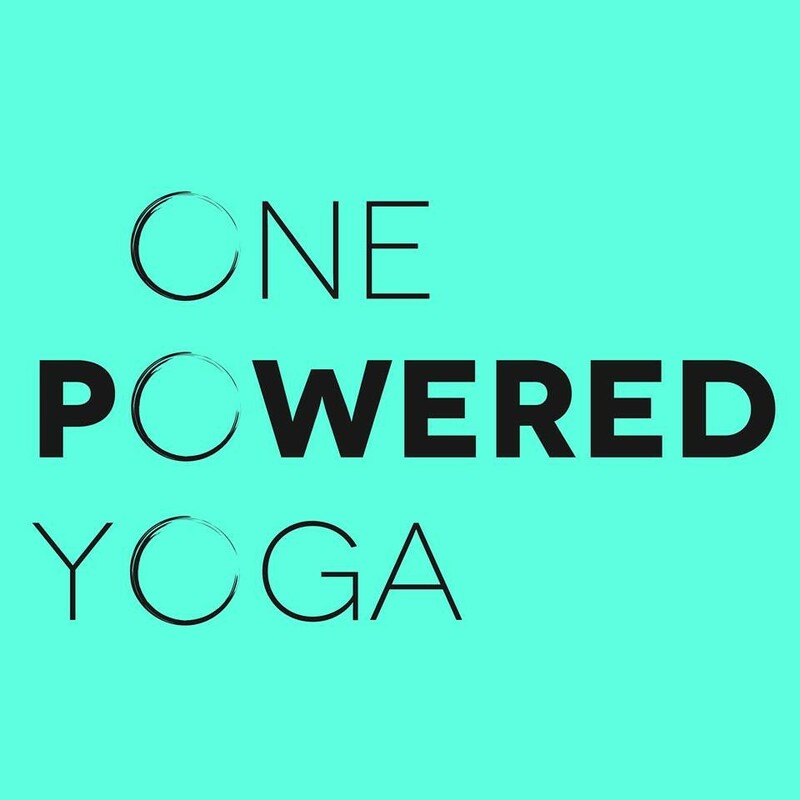 In this class, you can experience your yoga flow with the use of essential oils and reiki. Let your senses open up and revitalize your body. You will leave class restored and renewed for your busy weekend ahead. There are no upcoming “One Powered Energy Flow & Let Go” classes on this day. Meghan was awesome! Great class.